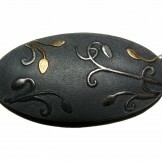 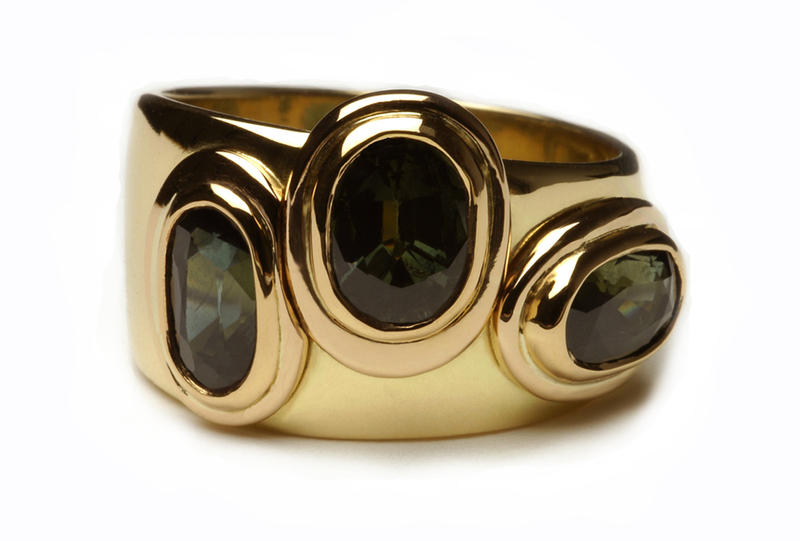 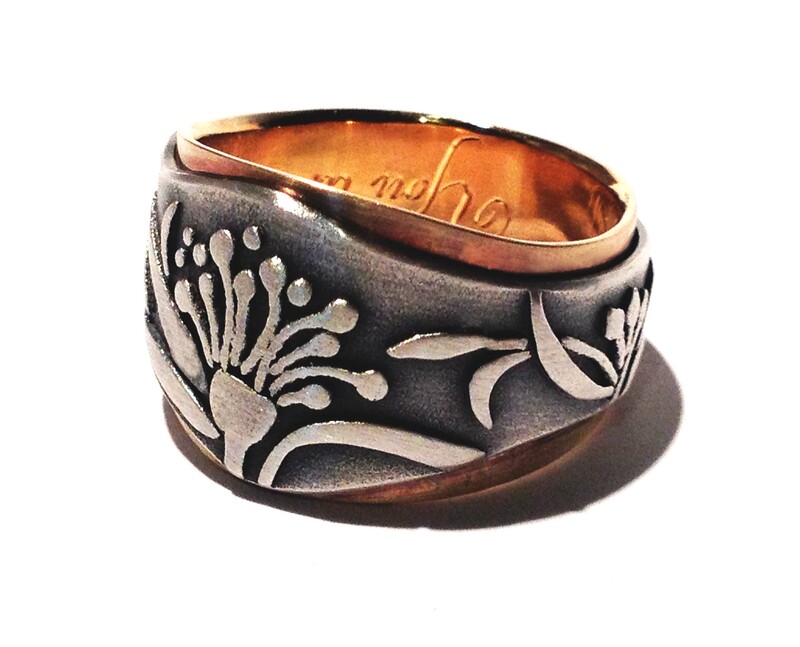 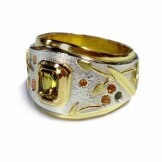 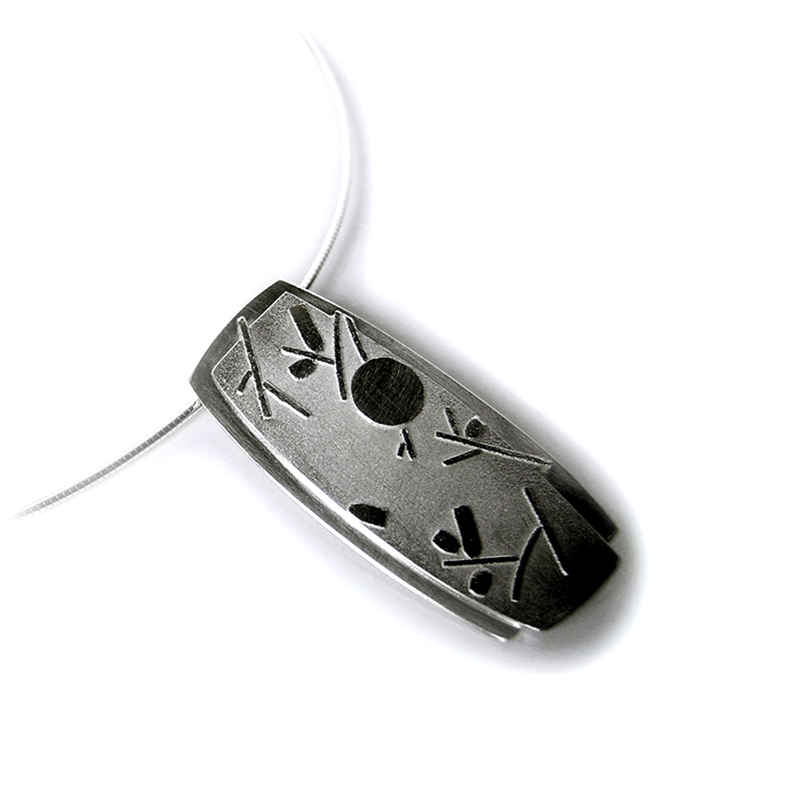 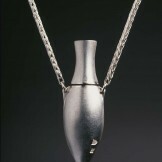 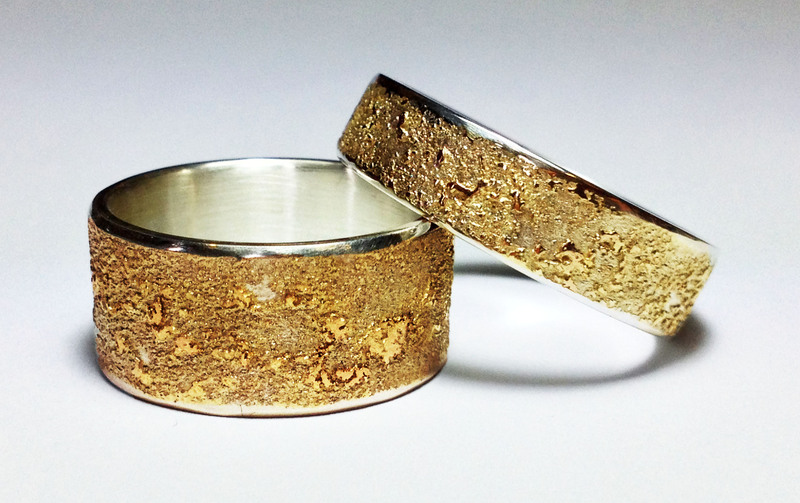 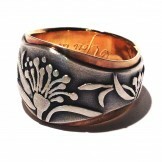 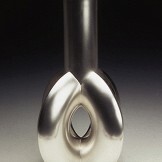 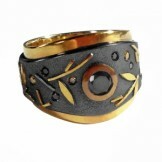 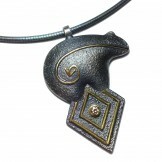 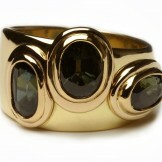 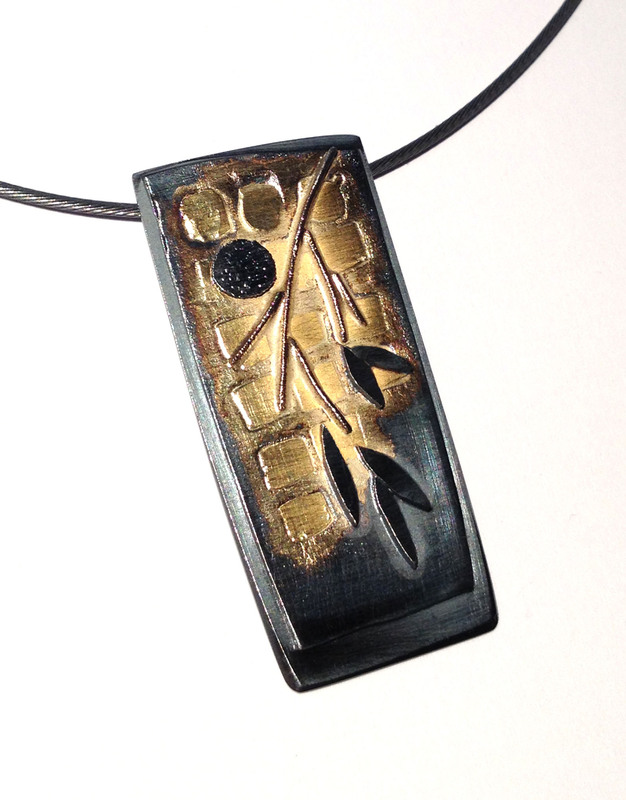 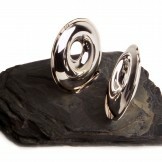 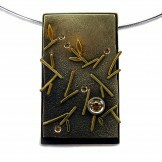 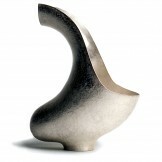 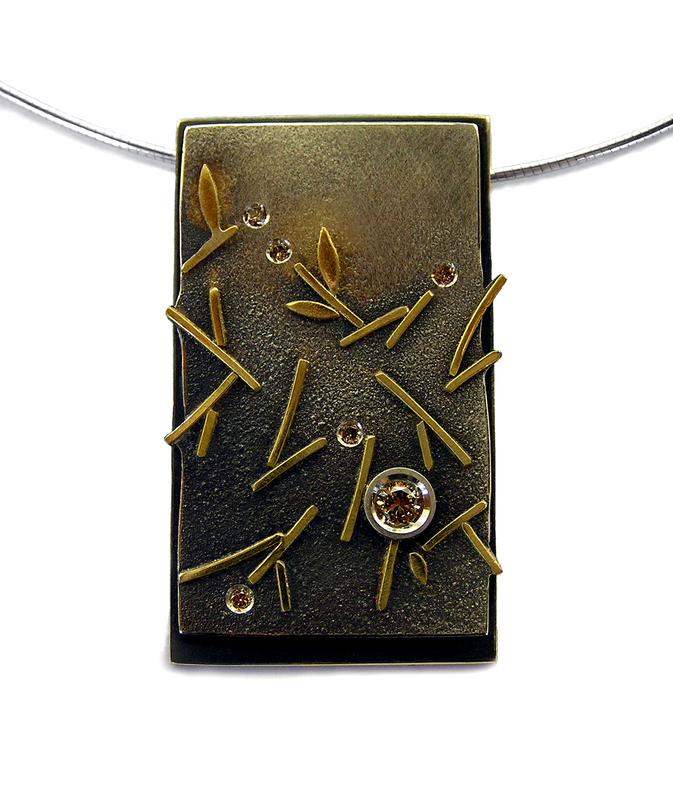 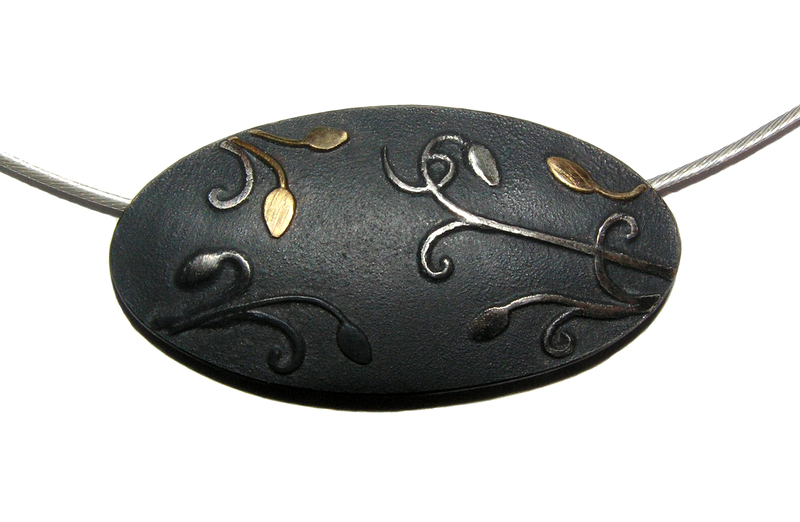 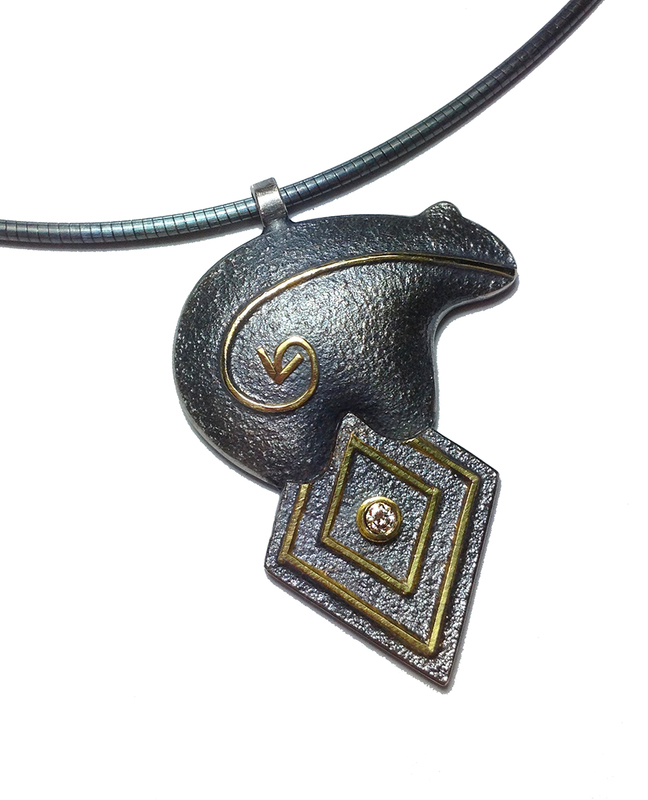 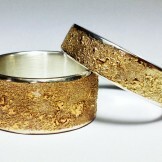 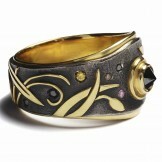 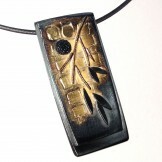 Born in London, Jeanette trained for 9 years as a Gold and Silversmith in England, Germany and Australia. 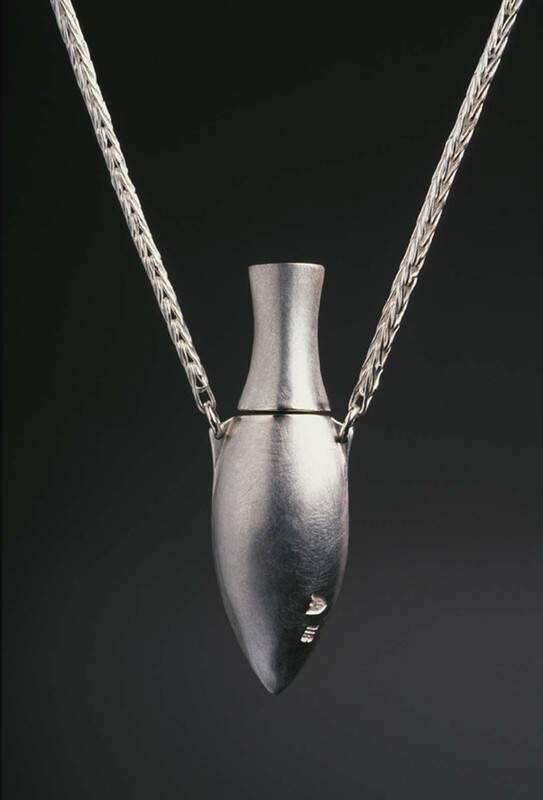 She is an award-winning jeweller whose work can be found in public and private collections worldwide, including the Museum and Art Gallery of the Northern Territory Australia. 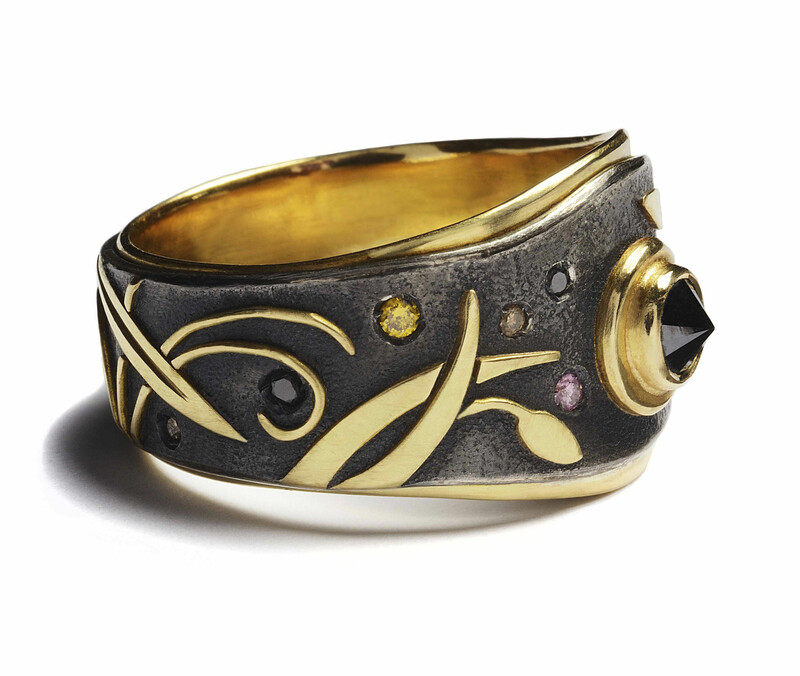 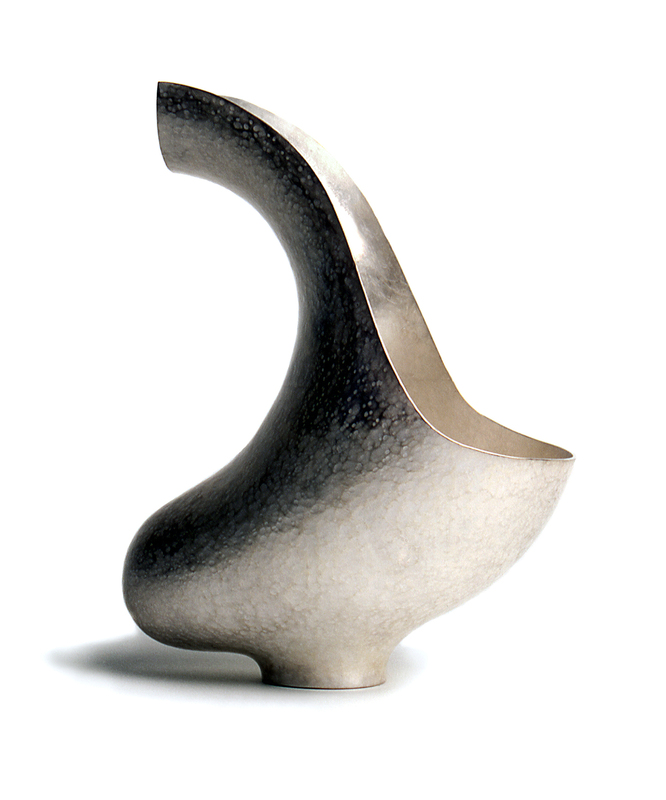 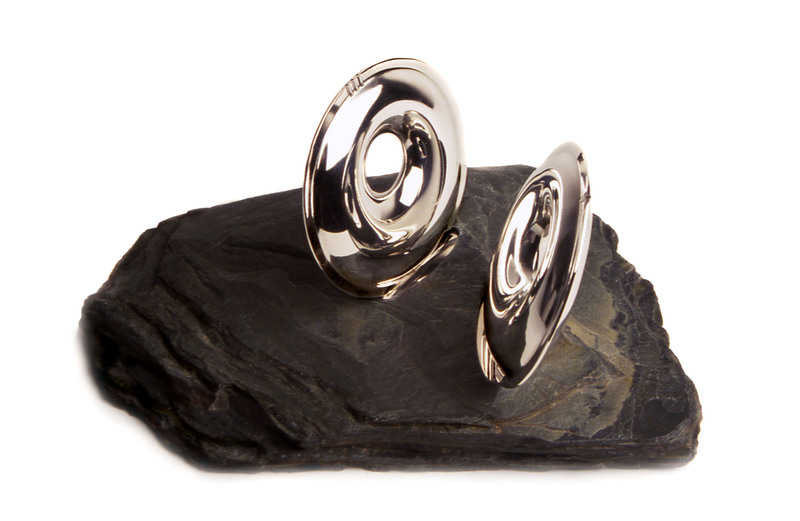 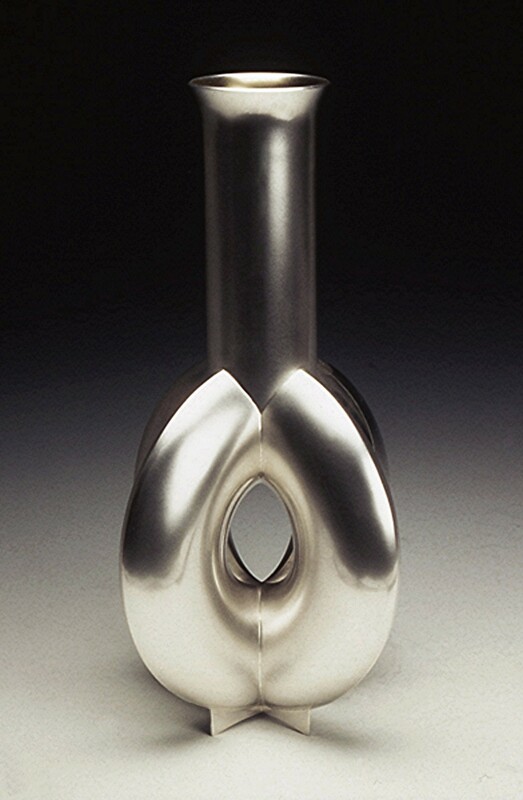 She has won many awards for her work including The Worshipful Company of Goldsmiths’ Precious Metals Bursary and The P&O Makower Precious Metals Award.